We have been open since 1980 & strive to do the best we can and make our customers and their dogs happy. Barbara attends dog shows to maxamize her experience and help improve grooming. Barbara uses her 40 years experience to futher train her employees and to help costmers with their pets needs. 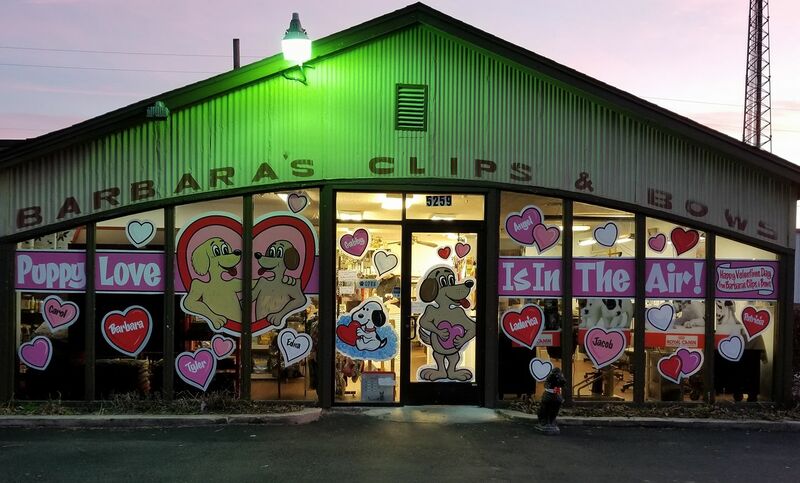 Please explore this site or call us to learn more about our Grooming Shop.